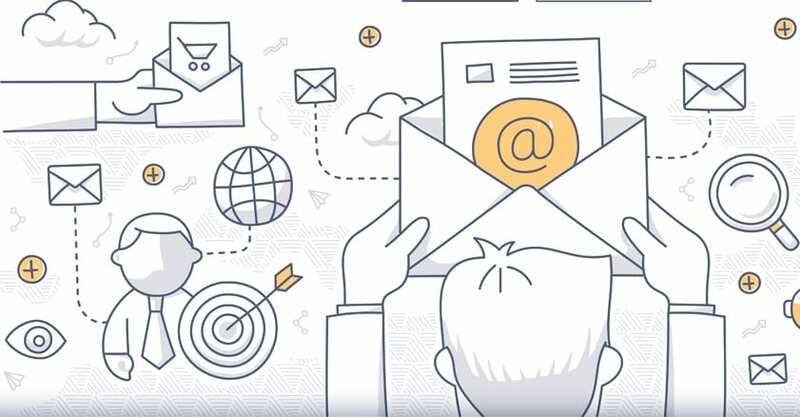 Email Marketing vs Marketing Automation Software: Which Is Right For Your Business? Email is an essential part of marketing in many companies. One challenge many companies face is choosing which software to use in order to manage their email marketing. On one hand, an email service provider like MailChimp or Constant Contact can send targeted emails out to select leads. It can also provide reporting on how your audience opened the email and clicked through. On the other hand, marketing automation software, like Hubspot, offers the same functionality, plus a whole lot more. Marketing automation software has the ability to nurture leads throughout the sales process, as well as the ability to monitor website visitor behavior. The challenge is determining which solution works best for your business. Your company’s marketing needs are going to be different from the business across the street. You will need a unique blend of marketing tactics to connect with your audience and maximize your lead nurturing. Deciding which of these solutions will work better for your business requires knowing the exact needs of your company and industry. You have long sales cycles that require multiple touch points. Marketing automation helps to make some of these touch points happen without human intervention. It is possible to use an email service provider to make some of these touch points. However, the process is manual each time and there is no tracking of how a lead responds. You need to sort casual prospects from sales-qualified leads. You don’t want your sales team’s time wasted contacting prospects who are not ready to make a purchase yet. Marketing automation allows you to score and grade leads so that your sales team will know who is close to making a purchase. Email services do not offer this functionality. You use your lead database to promote events and participation more than for nurturing sales leads. Some businesses do not have a dedicated sales team. They have a short sales cycle and don’t need personal follow-up to get customer purchases. Email service providers are actually a great fit for this type of business. The additional functionality of marketing automation is just not needed in this business model. You want more insight into how well your marketing activities are working. This is where marketing automation comes out ahead. 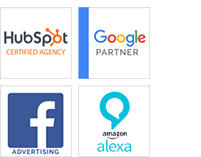 This software allows you to track just about every aspect of your marketing from email click-throughs to landing page statistic to normalizing your lead data. Email services just don’t have that capability. Only you, as the owner of your business, can determine which solution would work best in your company. Email service providers work well for building brand recognition, promoting events, and enhancing customer loyalty. However, for those companies that want a more robust solution, marketing automation software is the best solution. Now, which solution would work best for you? https://stevens-tate.com/wp-content/uploads/benefits-of-marketing-automation.jpg 438 841 Dan Gartlan https://stevens-tate.com/wp-content/uploads/STLogo-websml-biggerAM.png Dan Gartlan2017-10-04 11:51:182019-01-10 11:17:33Email Marketing vs Marketing Automation Software: Which Is Right For Your Business? Drip Email Marketing vs. Lead Nurturing Campaigns; When To Use Each CRM vs. Marketing Automation Strategies; What Is The Difference?